When it comes to searching for a new house, most tenants find themselves in the same pool of inconvenience. However, more than the hunt for new place, the thing that calls for maximum attention is handing over the current property to its owner. 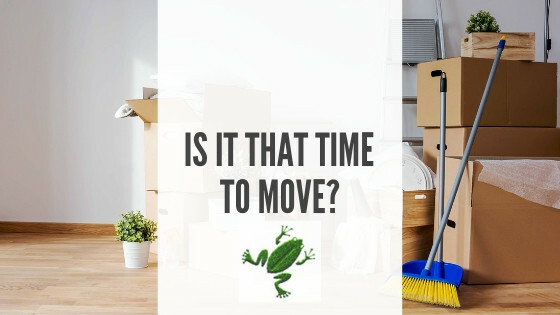 Needless to say, when handing over the property, as a tenant you have to ensure that the place looks perfectly fine, and everything is at its place. This is where Cleaning Services can be of great help to you. With the help of professional bond cleaners, you can get the property back to its flawless form. This even helps in getting the bond amount back without any deduction for property damage or repair. 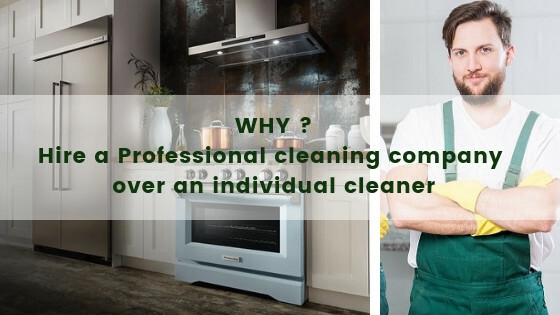 Why Choose Professionals Bond Cleaners Only? No matter how much you clean the property; there stand some spots and areas completely covered with dirt and dust. 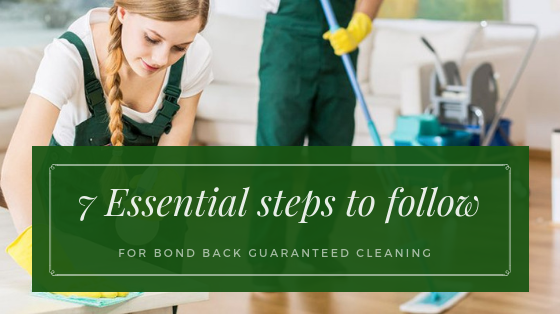 Cleaning the most difficult areas of the house or the unreachable spots is a task, and only professional Brisbane bond cleaning services can do the work with perfection. The expert cleaners use specialized products, and they have thorough knowledge about the precise quantities to be used. 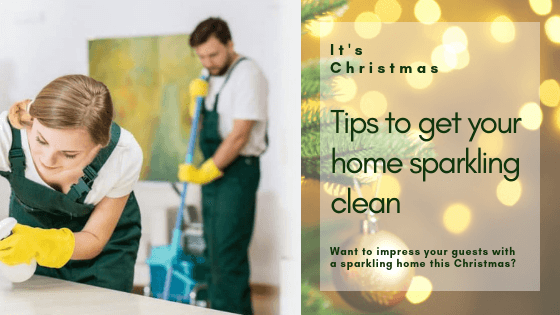 Getting the work done by a layman will not bring out the desired results, plus he or she may end up using wrong cleaning products, which can apparently cause harm to the environment. When you avail cleaning services from the real market experts, you score maximum chance of pleasing your landlord. Cleaning service comes with many benefits that can’t be availed from an unprofessional service. The cleansing services are extremely helpful, and one should invest in them to get better output. This even helps you in parting on a pleasing note thus building relations too. 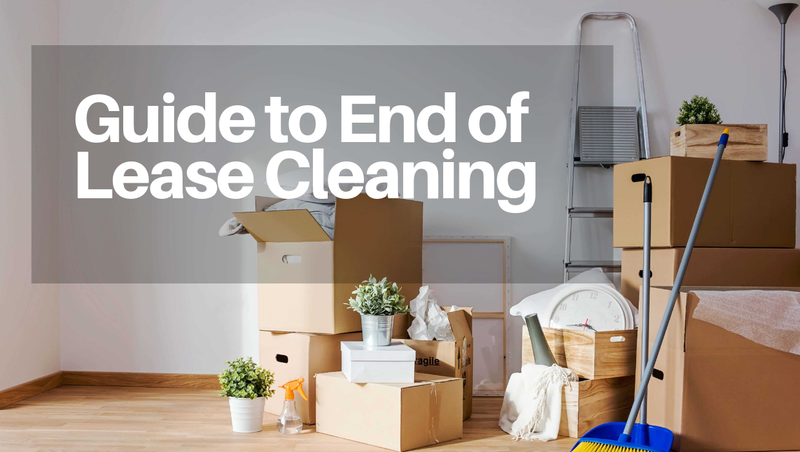 So if you are to hunt for a new place, do avail the cleaning service before handing over the property to the owner.